Some camera filters are still significant to digital photography and can't be simulated in Photoshop. 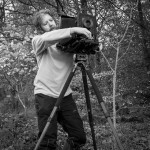 ND filters and polarisers are two very good examples. However it's difficult for the end user to know what makes a good filter; and when you're spending up to £180 on a small piece of glass, you really want to know whether what you're buying is worthwhile. At On Landscape we try to make sure our tests are comprehensive, independent and don't just look at the measurements but what they actually mean to your photography. 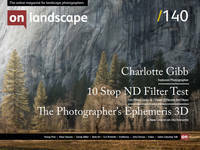 In this issue, we're covering 10 stop ND filters and have spent a week analysing as many aspects of their use as we can. 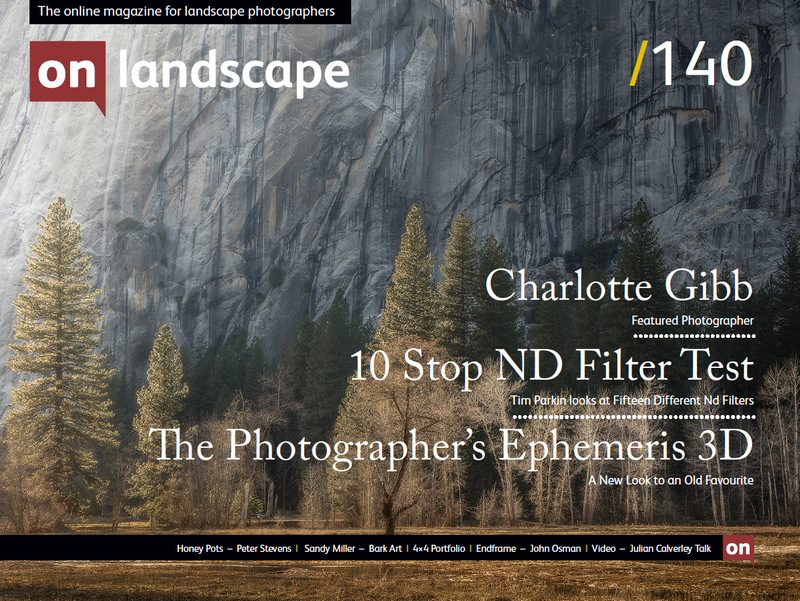 In future issues we hope to look at graduated filters and polarisers. If you have any questions or suggestions please let us know!